y inclined friends have trumped every so-called tent-pole franchise in the history of film. Based on results tallied by Box Office Mojo.com, Potter’s Deathly Hallows Part Two has put the franchise ahead in the raw numbers tally. Potter flicks have to date amassed $2.195 billion dollars, which narrowly ousts George Lucas’ “Star Wars” series which has $1.918 billion in sales. Another site, http://the-numbers.com disagrees showing “Star Wars” at $2.226 billion and Potter at $2.177 billion. Mojo’s tabulations then have Lord of the Rings ($1.060.7), Transformers ($1.030.1), Star Trek ( $1.013.3), and just under the big Billions club, X Men ($930.0 million) and Indiana Jones (903.7 million). The Box Office Mojo figures are not adjusted for inflation. 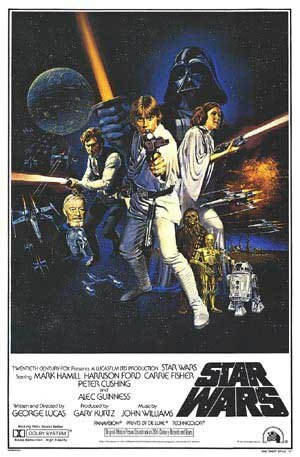 The site’s primary expert, Brandon Gray, estimates that in terms of VIEWERS , well, the Skywalker team has it wands down. Gray analyzes , “the eight Harry Potter movies have had 57% of the impact of seven “Star Wars” movies.” He adds, that the initial “Star Wars” releases (the early films have had multiple re-releases) have more attendees than Potter. How about the whole planet? What’s more popular WORLD WIDE? Surprise. There’s something about that black haired glasses wearing young wizard tallying $6.858 billion. 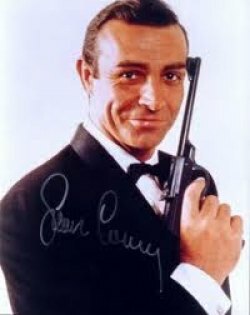 However, it’s James (whether Connery , Moore , Dalton or Craig) whose 23 films have suavely grossed $5.074 billion at #2, followed by the George Lucas sci-fic masterpieces, “Star Wars” with $4.411 billion. Johnny Depp’s “Pirates of the Caribbean” takes fourth place ($3.709 billion), with the green orgre, “Shrek” at $2.956 and the “Lord of the Rings” trilogy close by ($2.914). Worldwide, Batman, Spiderman and Transformers follow in that order. Finally, you will notice some genre omissions at the top --- Anyone care for a comedy or romance? What about horror? 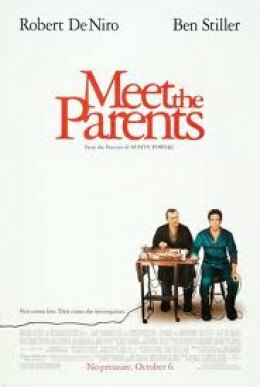 Using U.S. gross results from the=numbers.com, “Meet the Parents” qualifies for the comedy with the two “Hangovers,” the “Home Alone” series, and “Ghostbusters.”. What serial killer has slashed his way to the highest horror entry? The “Mummy” has things wrapped with U.S. totals in the $459 million range, the slasher spoofs, “Scary Movie” tally about $429 million and that cannibal Hannibal Lector has gobbled $425 million.